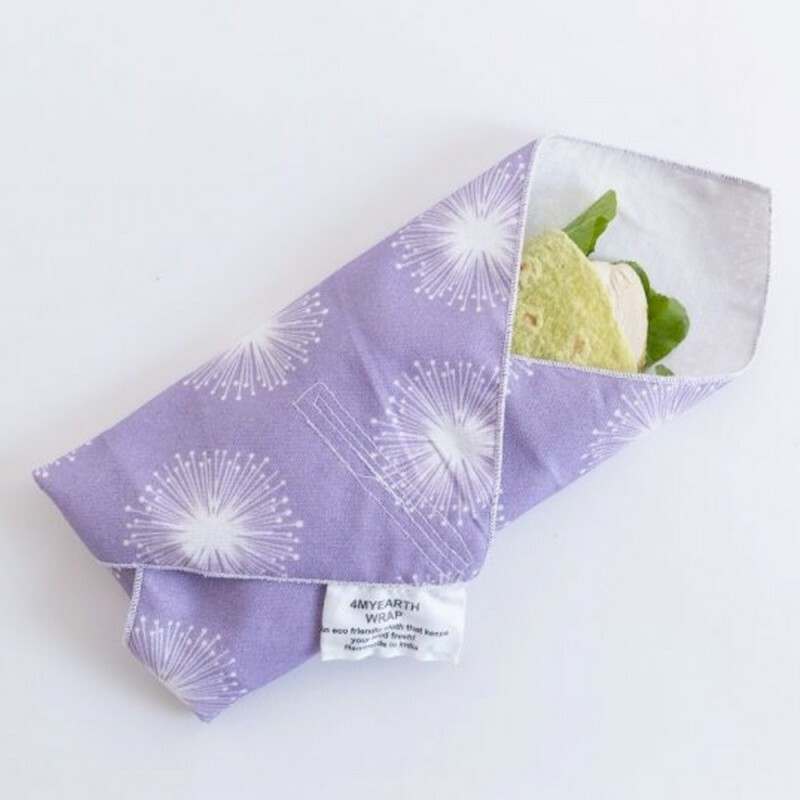 An eco-friendly solution to pack sandwiches, muffins, lunch snacks and more. Can be used again and again, curbing the need for single-use plastics and saving money. PVC and lead free, food-safe plant based lining on fabric. Llama design. 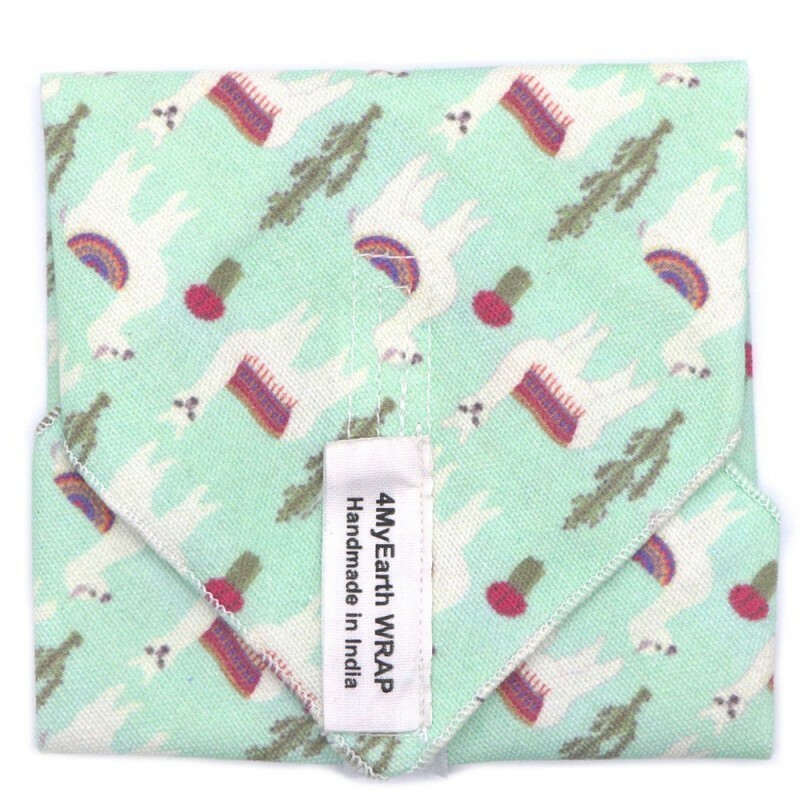 Cotton canvas with a with a non-toxic biodegradable coating, velcro.